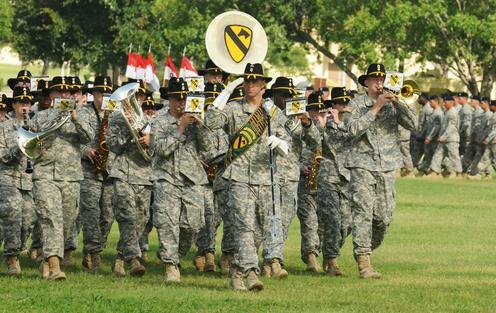 1st Cavalry Division Band passes in review 2014 at Fort Hood. On 3 March 1855, one of the oldest units in the 1st Cavalry Division, the 1st Cavalry Band was constituted in the Second Regiment of Cavalry. 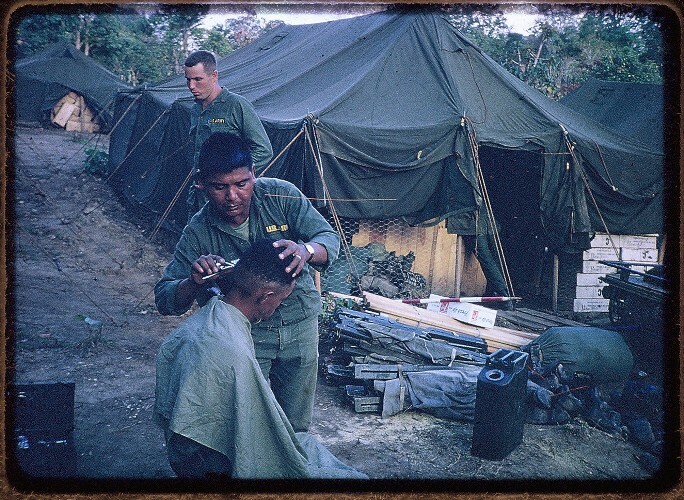 Later in the year, in December, the unit was organized at Camp Verde, Texas. 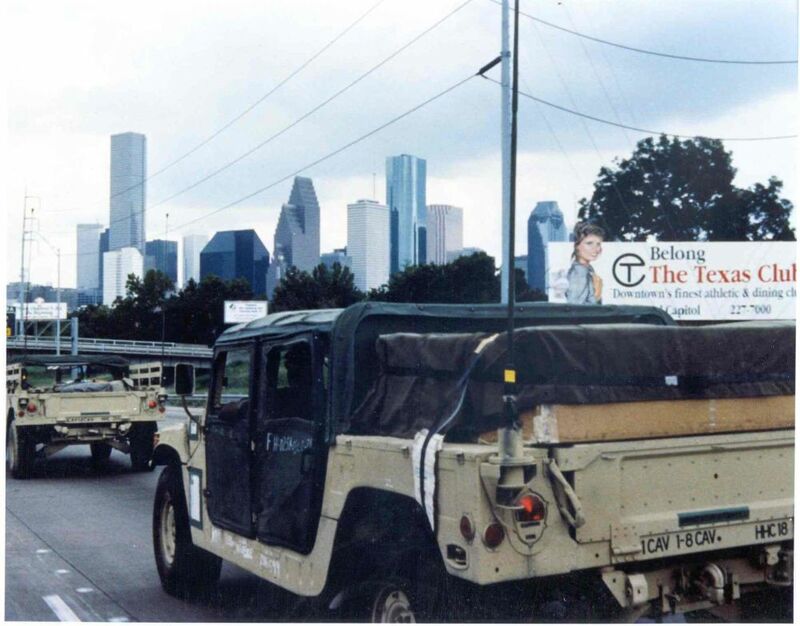 The band, assigned to the 2nd Cavalry Regiment spent several years in Texas. With the Civil War on the horizon, on 29 March 1861, the Band along with the 2nd Cavalry Regiment left their last post in Texas, Fort Mason which was turned over to the Texas Confederate Authorities. Arriving at their destination of Carlisle Barracks, Pennsylvania, the 2nd Cavalry Regiment was reorganized with new officers and recruits and was assigned to the Union “Army of the Potomac” that was organized under General George McClellen. The band members, as infantrymen, fought its first battle of the Civil War and its last designated as the 2nd Cavalry Regiment, at the first Battle of Bull Run (1st Manassas) on 21 July 1861. By an act of congress dated 3 August 1861 and a general order dated 10 August 1861, the 2nd US Cavalry Regiment was reorganized and, along with the Band, was redesignated as the 5th U.S. Cavalry Regiment. Reorganized as the 5th Cavalry Regiment Band, it supported the regiment throughout the war. In December 1866, following the end of the Civil War, the Band was disbanded at Camp Sedgwick, Washington, DC. Three years later, in 1869, the band was reconstituted, reorganized and remained assigned to the 5th Cavalry Regiment. It again participated in the Indian Wars (1869-77) against the Sioux, Cheyenne, Utes and Apache. 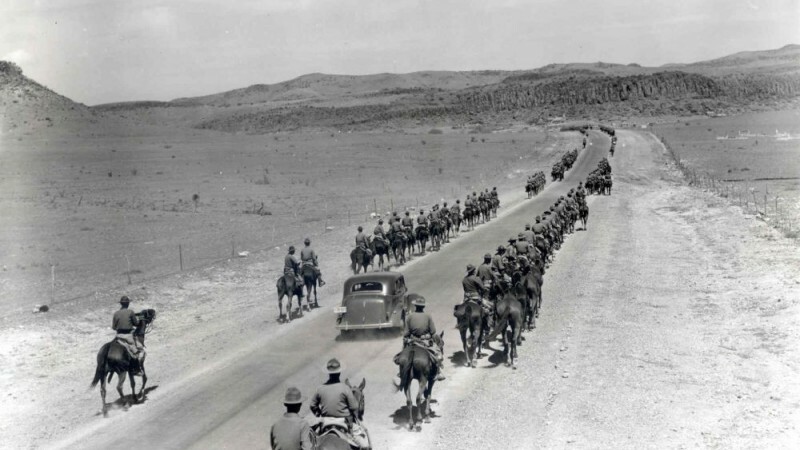 In 1916 the band participated in General Pershing’s Mexican Expeditionary Force. 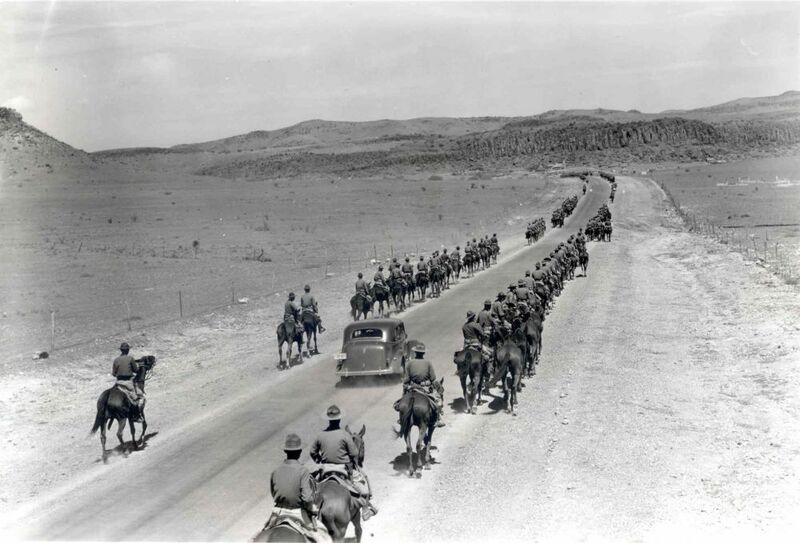 Following the organization of the 1st Cavalry Division in 1921, the Band would not become a member until, 18 December, 1922 when the 5th Cavalry Regiment (and its Band) was assigned to the Division, relieving the 10th Cavalry Regiment. 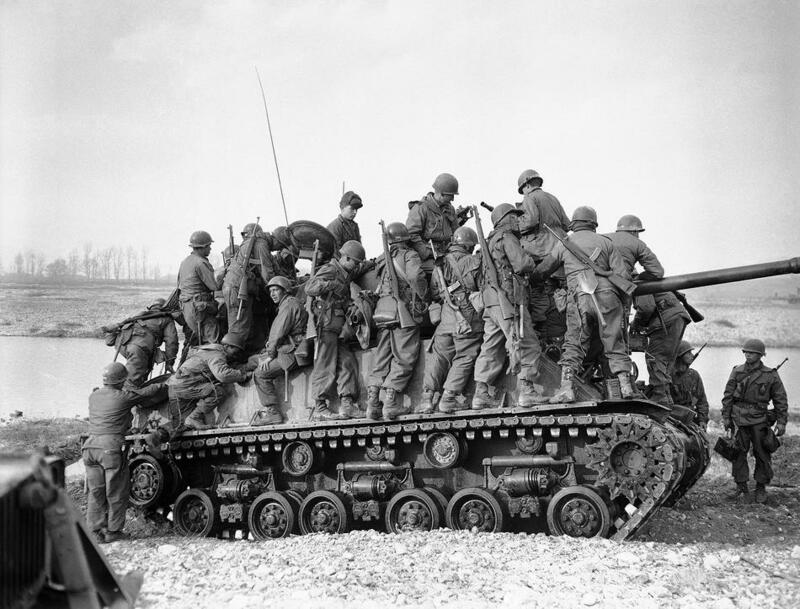 The band remained with the 5th Cavalry Regiment until 3 June 1945, when it was reorganized into its modern form, using the battle-scarred remains of three regimental bands: the 5th Cavalry Regimental Band, the 7th Cavalry Regimental Band and the 1st Cavalry Division Artillery Band. It remained assigned to the 1st Cavalry Division and the primary station of the band was Camp Drake, outside Tokyo, Japan. In keeping with a long tradition of wartime service, the new 1st Cavalry Division Band served at several different posts. 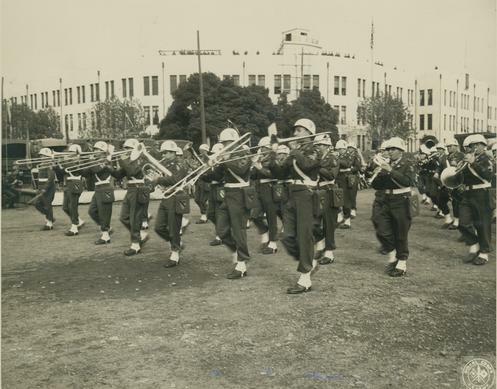 While enhancing morale, the band promoted American popular music to both US Troops and the Japanese during the post-war occupational period. It happened before dawn on 25 June 1950. Less than 5 years after the terrible devastations of World War II, a new war broke out from a distant land whose name means “Morning Calm”. 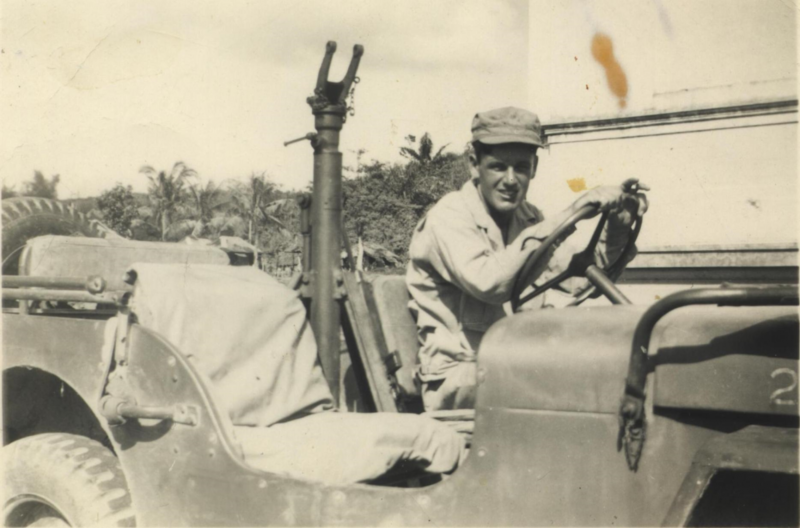 On 18 July the 1st Cavalry Division was ordered to Korea. 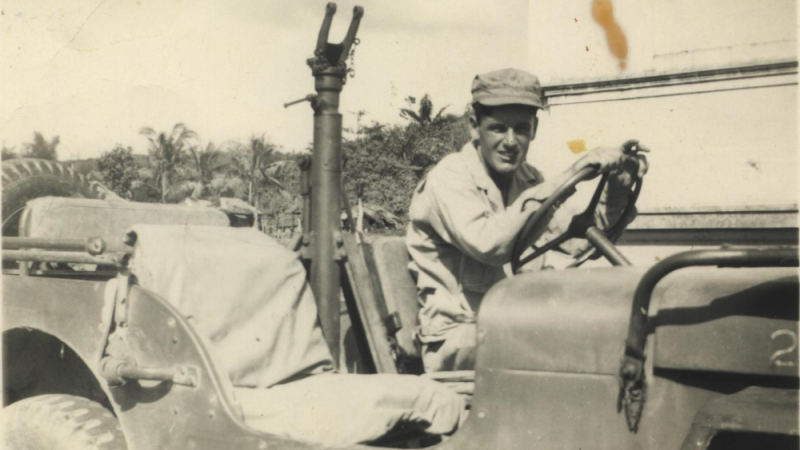 The band followed the 1st Cavalry Division to Korea, setting aside their musical instruments to fight as infantrymen as they had done in previous wars. By December 1951, the Division, after 549 days of continuous fighting, began planning for rotation back to Hokkaido, Japan. 1st Cavalry Division Band on parade in Tokyo. The band, along with the First Team returned to the northern island of Japan, Hokkaido and was stationed outside Sapporo, the capital city of the island, at Camp Crawford with its steam heated, red brick barracks. Camp Crawford had been constructed in 1946 on the location of the Makomanai National Dairy, which was the largest dairy farm in Japan operated by the Japanese Agricultural Ministry. A highlight of the band was its presentation of “Jazz on Parade”, which was given on tours to military bases in Hokkaido. On two occasions, the band combined forces with a local Japanese band to give a large concert for the local townsfolk. In October 1953, the band Table of Organization was downsized from the authorized ninety-six to forty-eight Troopers. The surplus band members were transferred to the 5th, 7th and 8th Regiments and were allowed to form a Drum and Bugle Corps which represented the Regiments at various functions. 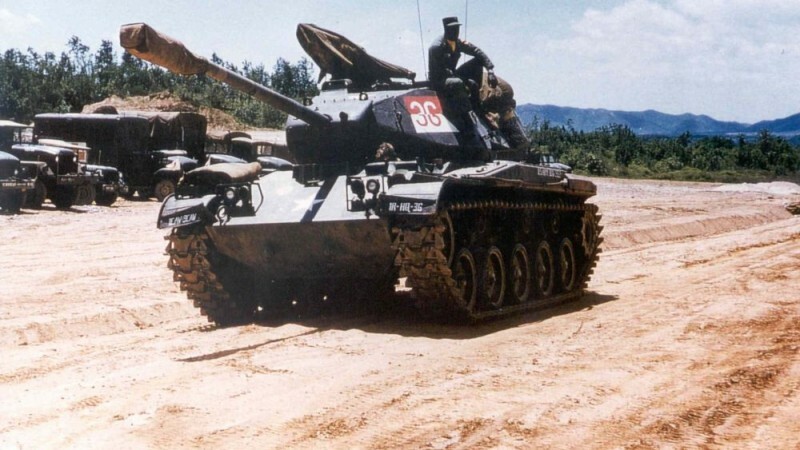 In July 1954, the Band, in line with their alternate security mission of the Division, was assigned a secondary mission as a Smoke Generator Unit. In 1954, the Japanese assumed responsibility for defending Hokkaido and on 13 September, the 1st Cavalry Division, with the band, returned to the main Island of Honshu, Japan. Its new duty station was Camp Schimmelpfennig, Sandai, Japan. In February 1956, the band was relieved if its smoke generation duties. On 14 March 1956, the 1st Cavalry Band moved to its new duty station at Camp Drake, outside of Tokyo, Japan. Soon afterwards, on 4 May 1956, the band absorbed the members of the deactivated 293rd Army Band. 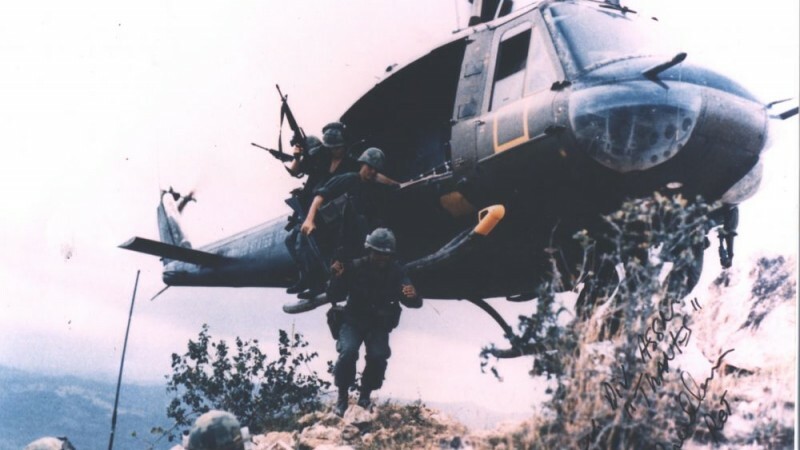 In addition to its primary duty, the band was assigned the mission of Defense Platoon of Headquarters, 1st Cavalry Division which it held until May 1957. 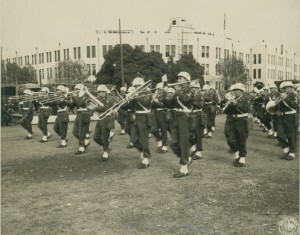 On 26 June 1956, a Provisional Unit of 12 band members was constituted to supply music for Armed Service personnel arriving and departing at the Port of Yokohama. 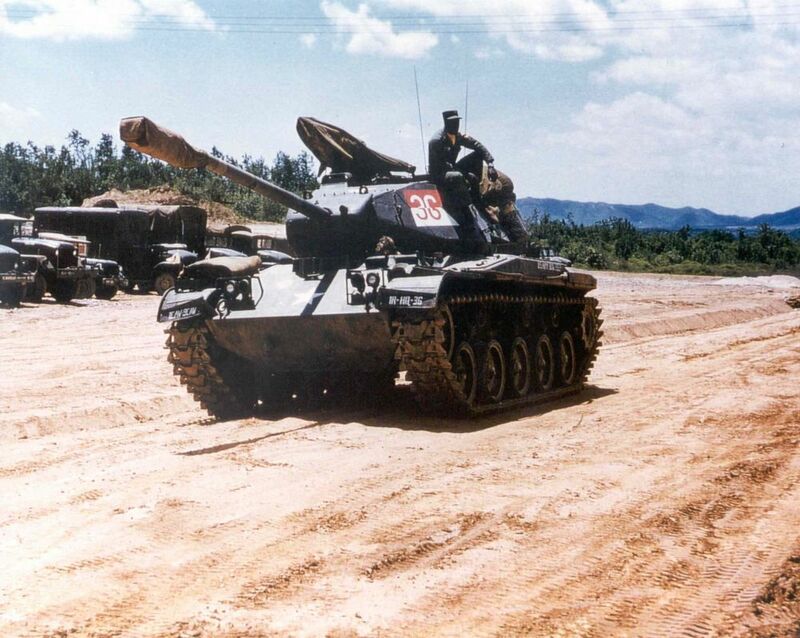 In April 1957, this contingent returned to the main unit at Camp Drake. Throughout its duty in Japan, the 1st Cavalry Band performed many concerts and parades dedicated to strengthening relations between the occupying Americans and the Japanese. On 20 August 1957, the Band, along with the 1st Cavalry Division transferred to Korea. In the subsequent reorganization, the 1st Cavalry Division Band was assigned under the command of the “Trains”, a unified concept of divisional support. 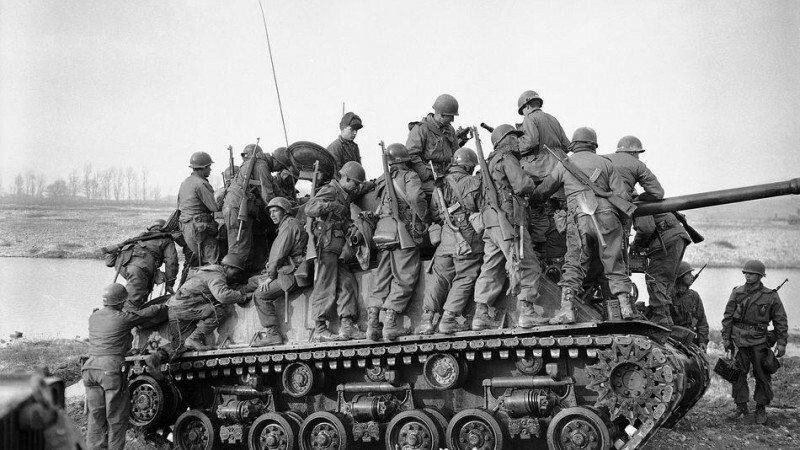 When reorganizing the Regular Army Infantry and Armored Divisions in 1957, under the changing world conditions, several changes were necessary in the force levels to accommodate a reduction of 100,000 Soldiers. In the Far East, the United States agreed to withdraw all ground troops from Japan. 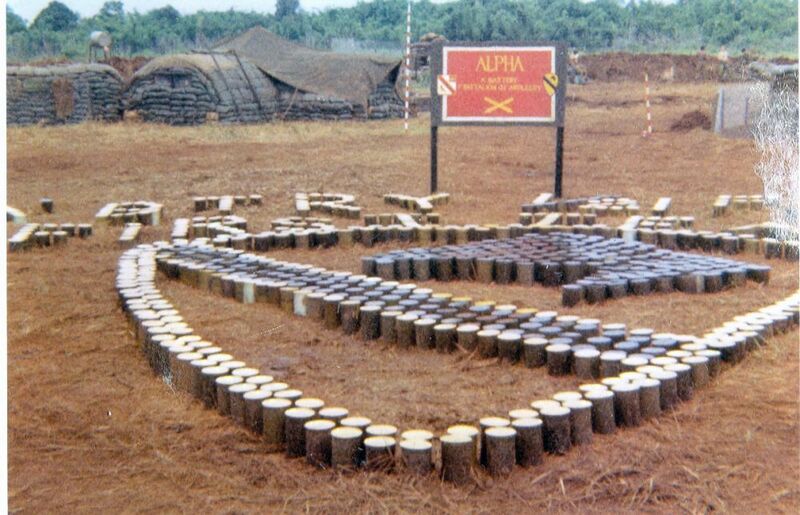 Specifically, as these changes were applied on 15 October, in ceremonies held in Tonggu, Korea, the colors of the 24th Infantry Division were retired and the colors of the 1st Cavalry Division were passed to the Commanding General of the former 24th Infantry Division, Major General Ralph W. Zwicker. “The First Team” had returned, standing ready to defend Korea against Communist aggression. On 1 September 1963, the Division Band was consolidated with the 1st Cavalry Division Trains and the Trains were redesignated as Headquarters, Headquarters Company and Band, 1st Cavalry Division Support Command. 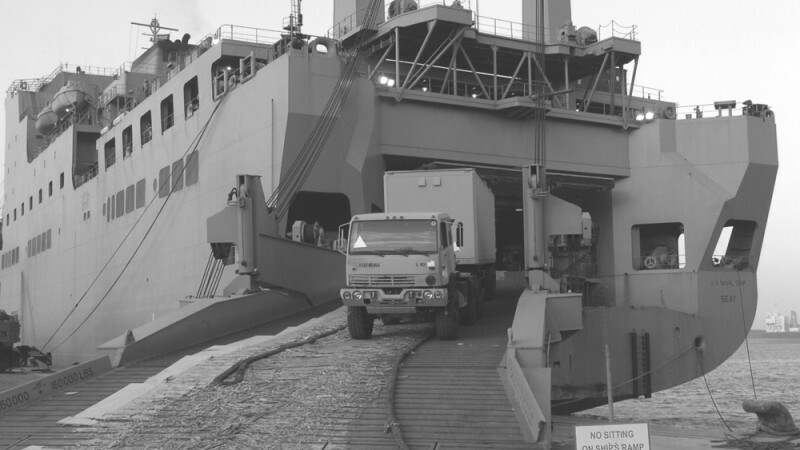 In June 1965, the Division Support Command and its subordinate units began rotation back to the United States along with other units of the 1st Cavalry Division. 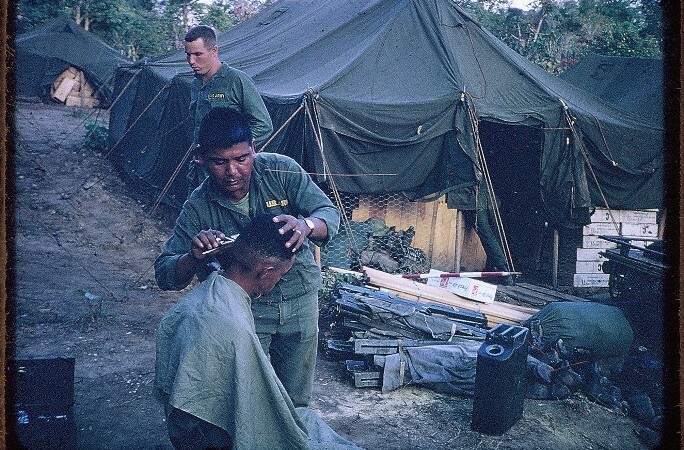 The 1st Cavalry Division went home, but only long enough to be reorganized and be prepared for a new mission. On 3 July 1965, in Doughboy Stadium at Fort Benning, Georgia the colors of the 11th Air Assault Division (Test) were cased and retired. As the band played the rousing strains of Garryowen, the colors of the 1st Cavalry Division were moved onto the field. As part of the reorganization, the Headquarters and Headquarters Company and Band, 11th Air Assault Division Support Command was redesignated as Headquarters, Headquarters Company and Band, 1st Cavalry Division, Support Command. 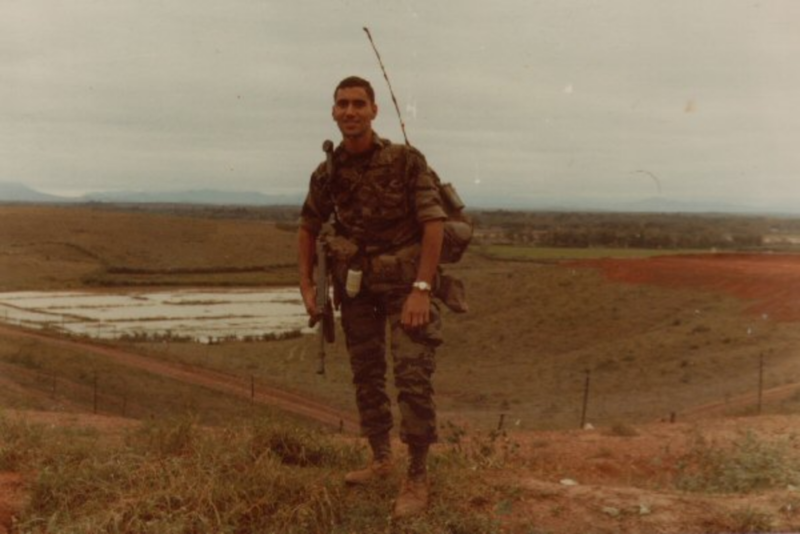 In 1965, the Support Command accompanied the 1st Cavalry Division when it was deployed to Vietnam, arriving on 12 September. The band continued in its multitask of being musicians and infantryman as in previous wars. 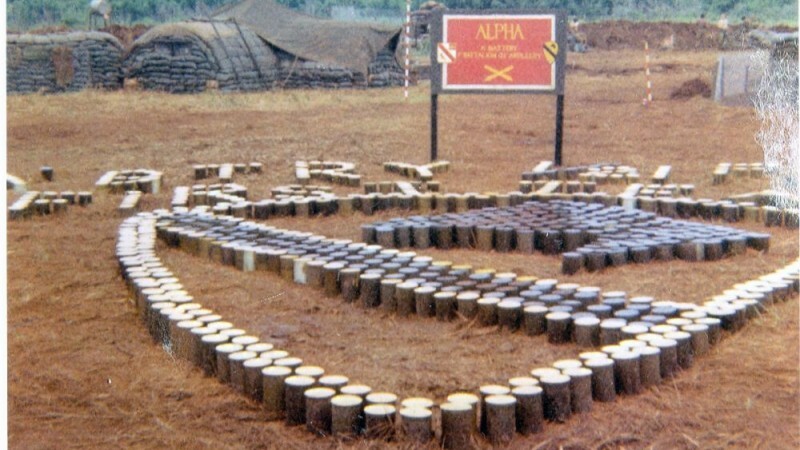 In November 1969, the band was giving one of its firebase concerts which were designed to give variety and entertainment to the otherwise repetitive days of jungle outposts. Upon being fired on, from the nearby jungle, the band had to drop their instruments and take up their M-16s. Following the fire fight, they returned to continue their concert. 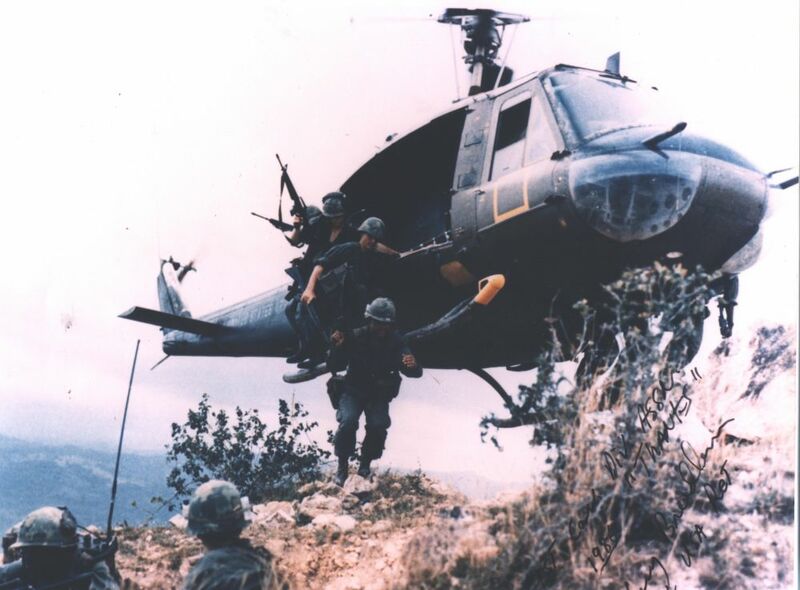 26 March 1971, officially marked the end of duties in Vietnam for the majority of the 1st Cavalry Division. 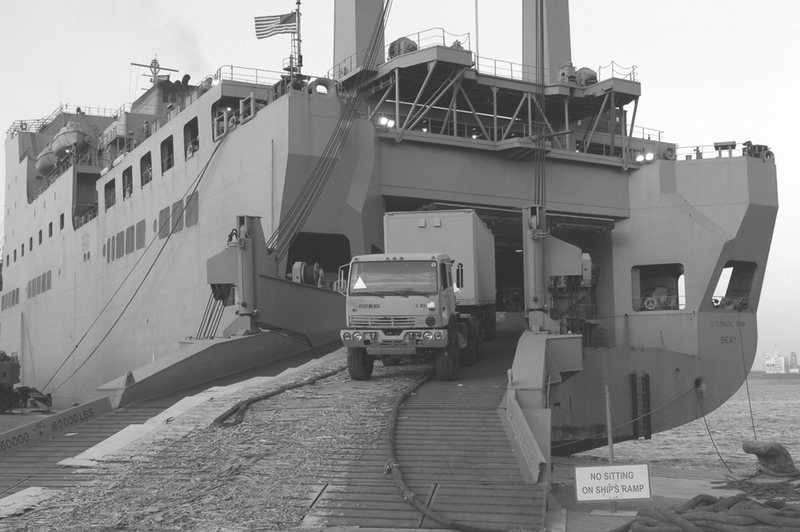 On 29 April, the Band along with the Division Support Command departed Vietnam for Fort Hood, Texas. 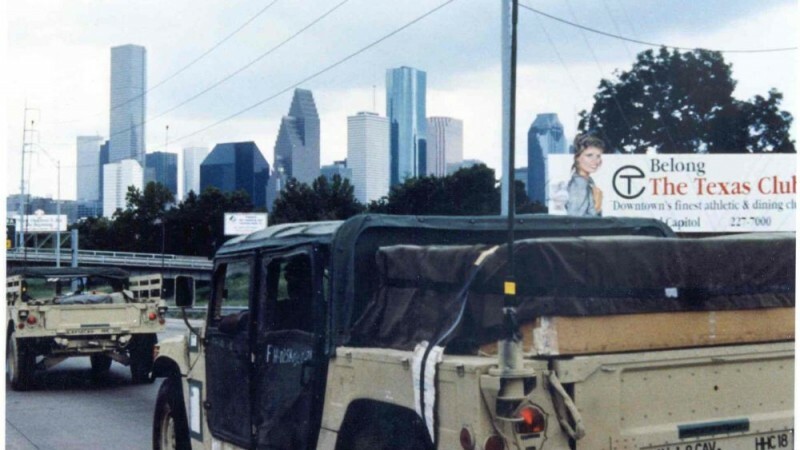 In the fall of 1983, the 1st Cavalry Division deployed to Europe for the annual Return of Forces to Germany (REFORGER) exercises. The band accompanied the division to Germany for REFORGER ‘83 and REFORGER ‘87. During these two large-scale exercises, the band served the division by promoting Esprit de Corps throughout Germany and the Netherlands. 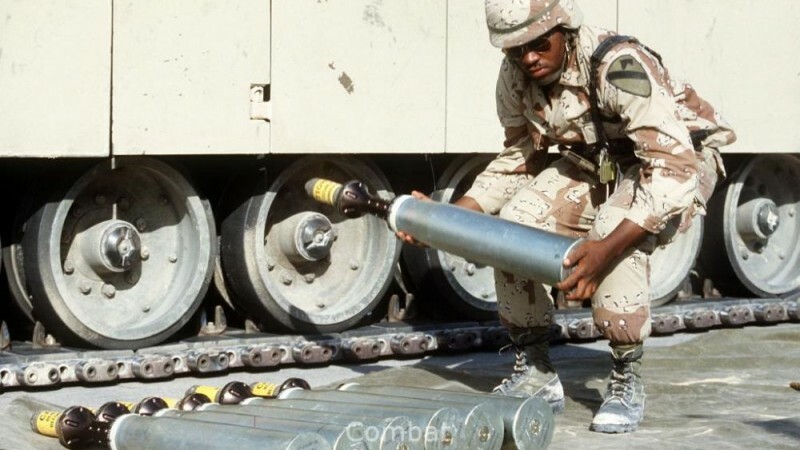 In August 1990, the 1st Cavalry Division was alerted for deployment to Southwest Asia as part of the joint forces participating in Operation Desert Shield. 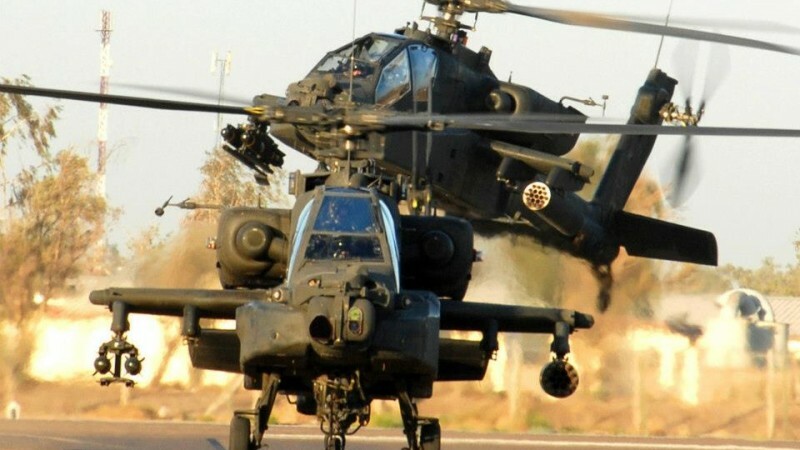 The focus at that time was the defense of Saudi Arabia against potential Iraqi attack. 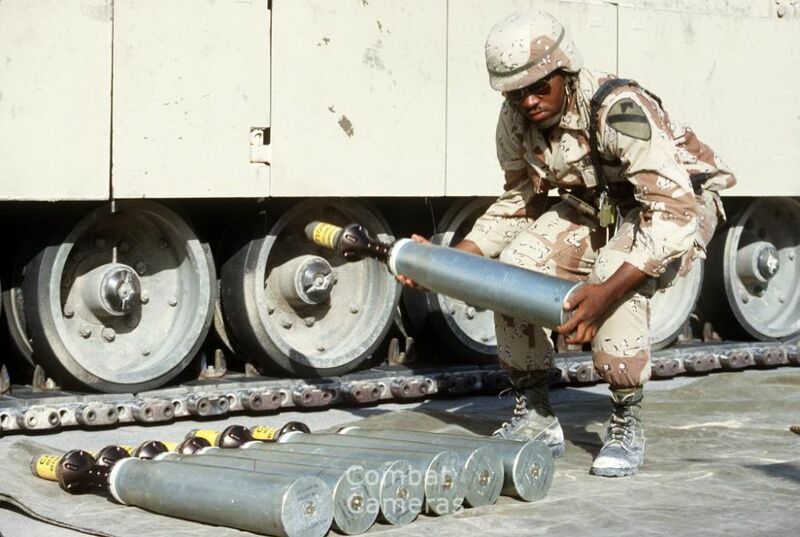 In October 1990, the Band accompanied the Division when it deployed in support of Desert Shield. Upon the return of the 1st Cavalry Division to the United States, the band joined in leading the whirlwind celebrations by parading down a dozen avenues of Atlanta, Houston, Dallas, Washington, DC and New York. The visit to New York City was a tremendous welcome from the public, press and police. At Battery Park, the parade formation turned into Broadway, a wide red carpet. There on Broadway, under a sunlit snowstorm of paper, the 1st Cavalry Division Band, lead by Bandmaster SFC Gary Flake, took the Big Apple by storm when they played the swaggering melody of the division song, “Garryowen”. 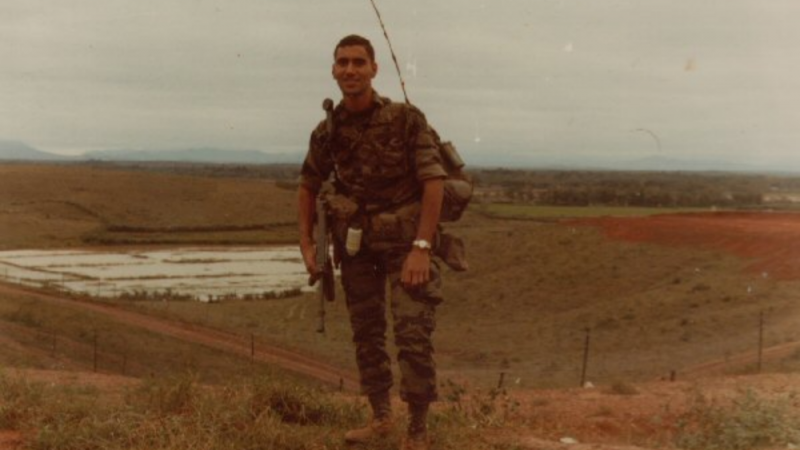 In November 1989, a detachment of the Cavalry Division Band from Fort Hood, Texas deployed to Bosnia to provide musical entertainment for the Troopers of the division and the citizens at the Bosnian Cultural Center in Tuzla. The three-month tour of the band in Bosnia included a series of concerts for SFOR Soldiers and citizens. The 39-member band delighted their audiences with a musical sampling of Rock-n-Roll, Dixie land, Country Western and Classical music. In addition, the holiday concerts included combined performances with the Turkish and Russian military bands. At Christmas, the brass players performed tree lighting ceremony at the 1st Cavalry Division Headquarters, complete with Santa Claus in a Hummer and a bag full of gifts. After the ceremony, the band, trading their battle dress uniforms for “dress blues”, held a concert for MG Byrnes and the staff. Throughout the tour and at all the concerts, the band served the division well by promoting Esprit de Corps throughout Bosnia. 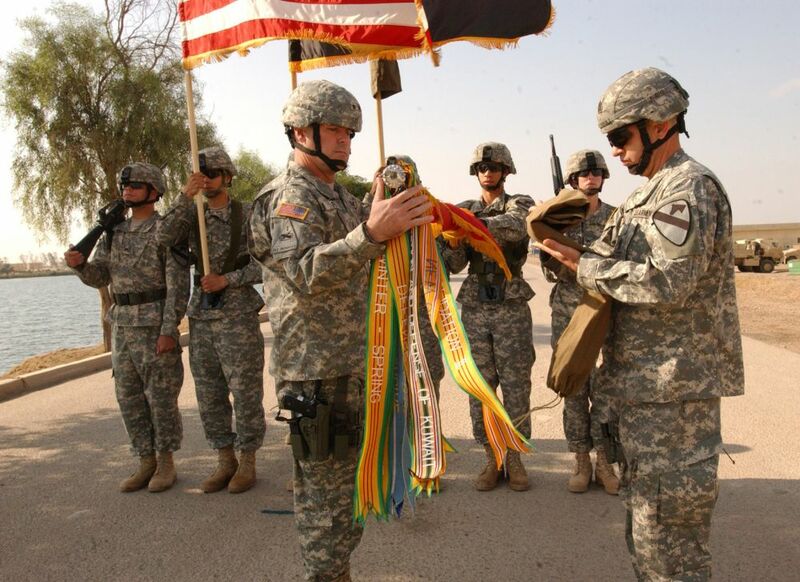 Since the War on Terror began, the 1st Cavalry Division Band has deployed to Iraq three times as part of Operation Iraqi Freedom (OIF) and to Afghanistan once, as part of Operation Enduring Freedom (OEF). The band deployed with the 1st Cavalry Division during OIF II, where they performed over 550 missions. 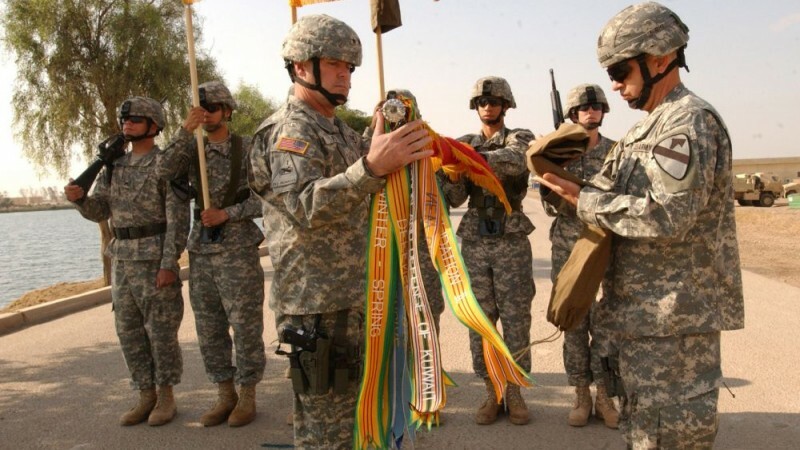 The band again deployed with the Division to Iraq in support of OIF 06-08 where they surpassed the number of missions from the previous deployment. The Cavalry Band deployed again to Iraq for OIF 09-10 and deployed to Afghanistan in 2011 in support of OEF, returning to Fort Hood in 2012. Stationed at Fort Hood, Texas the 1st Cavalry Division Band is comprised of 61 Soldier-Musicians who perform regularly in concert and ceremonial bands on Fort Hood, throughout Central Texas, and in nationally televised events. The First Team Band is a modern professional organization equipped to perform a variety of music, including marches, pop tunes, top 40, big band jazz and concert band literature. Within the organization there are several small ensembles such as the jazz combo brass quintet and woodwind quintet, each increasing the variety of music that is performed by the band. The mission of the band is threefold: 1.) to promote morale and Esprit de Corps throughout the division and Fort Hood by providing traditional music for military ceremonies and special events 2.) to enhance community relations through participation in the local community events throughout the Central Texas area and 3.) 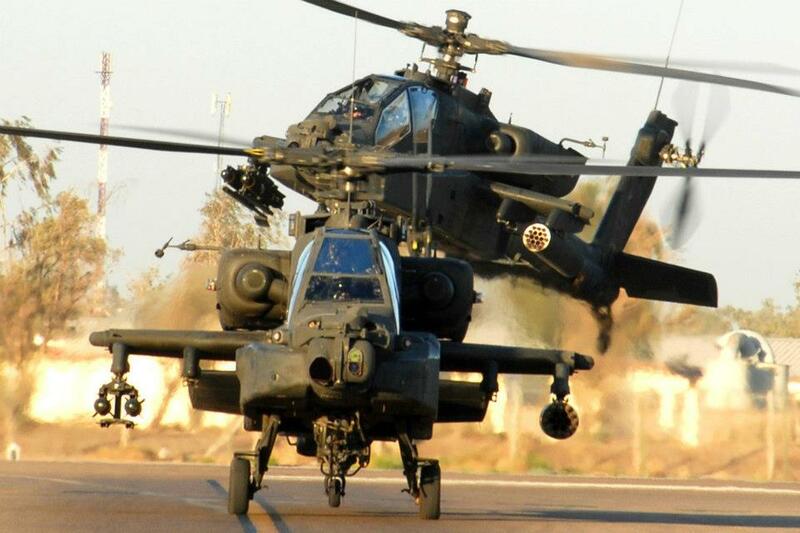 to enhance recruiting efforts of the U.S. Army. The 1st Cavalry Division Band, over its history, has distinguished itself in combat and in the performance of its mission in garrison. Its success is due to the hard charging spirit of the the men and women who serve in it. The First Team Band continues to promote the traditions and Spirit of the Cavalry wherever it performs. Information compiled and composed by William H. Boudreau; Edited to update changes in the Band’s history by the Association staff.